Viola Davis went from an impoverished childhood to winning Academy Awards. Who doesn’t know the name of Viola Davis the only African-American who is a three-time Oscar winner? What makes her special however is, she has witnessed the adversities and trauma that many of us can’t even imagine. 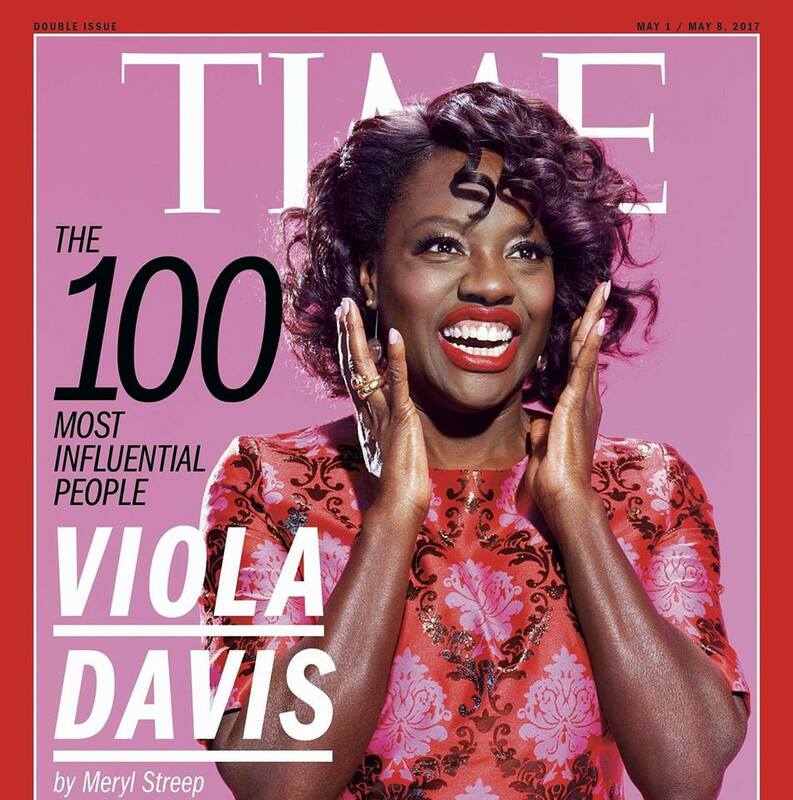 Viola Davis was born in South Carolina to a poor African-American family. She has fiver elder siblings. Her father was a horse groomer and her mother a maid. In her childhood, due to being in acute poverty Viola often had to sleep hungry. She searched garbage bins for food. She was often afraid that rats would bite her face. So she tied rags around her neck to protect herself from being attacked by rats. Viola begged her classmates for their leftovers from their lunch to feed herself. Most days her free school meal was the only food she had. Once while being extremely hungry, she as a 9-year-old, turned to steal bread from a store. But instead of giving up, Viola Davis learned from these bitter life experiences that she must aim to build a better life. She got admission in Rhode Island College in Providence in 1988 on a full scholarship and majored in theatre. She went on to graduate from the famous Julliard School of Art in New York City. Every stage of her career brought new challenges. Her television debut was in The Substance of Fire in 1996 where she played a nurse. She was given $518 for this role. After this, she appeared in many TV films and TV shows. For her role of Mrs. Miller, Viola was nominated for Golden Globe Award and Academy Award in Best Supporting Actress category. Awards kept coming to her after this. So far, Viola has 83 wins and 108 nominations for different awards. She now owns a fleet of luxury cars, acres of property and of course wealth, we can only dream of. Viola Davis is an inspiration for all of us as she learned lessons from her past to pave way for success in the future by her strong willpower and determination. Viola Davis keeps saying “You can be anything you want to be,” Viola is also an ambassador for Hunger Is, which aims to completely wipe out childhood hunger in America. This is a great, inspiring story that reminds us of what can be overcome when it seems like everything is stacked against you. Love seeing such inspirational stories like this! I love love love Viola Davis!!!! Phenomenal talent and she is a fellow New Englander ???? I really didn’t know much about Viola Davis but I’ve had a good opinion about her. I really like her more now that I know what an amazing she turned out to be. She really struggled in life and survived. She is a true winner!